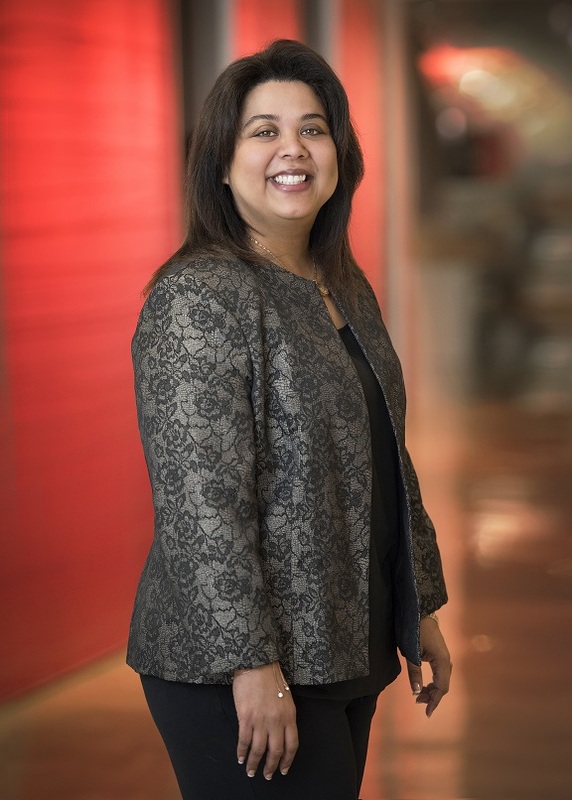 CannonDesign’s Chief Technology Officer Hilda Espinal is set to speak at the American Institute of Architects (AIA) Women’s Leadership Summit, a unique two-day event in Washington DC focused on the advancement of women architects to upper levels of company management. The event’s theme “Creating Tailwinds” reflects the momentum happening industry-wide around equity, diversity, and women’s contributions to architecture and design. Full details for the event can be found online. Beyond her role with CannonDesign, Hilda is also the Active National Board Director of Women for Economic Leadership and Development, a Microsoft-certified systems engineer, and a regular speaker at both national and industry events including TechWeek Chicago and Engineering News Record’s Groundbreaking Women in Construction Summit.